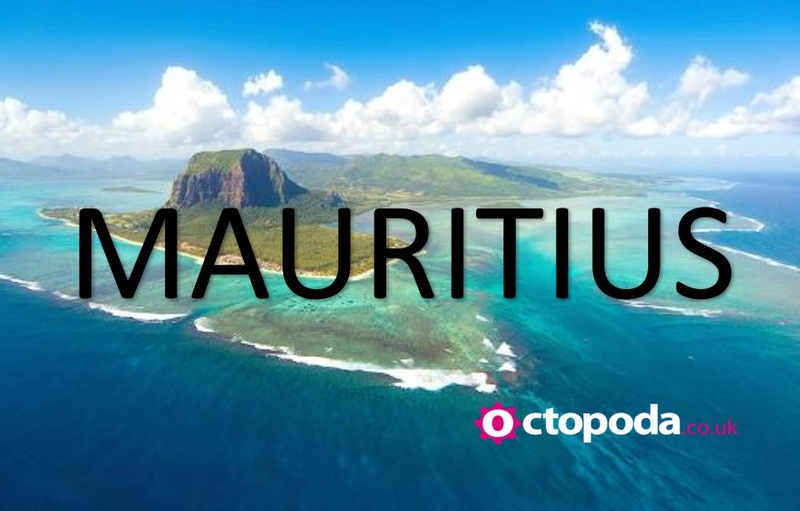 The Residence Mauritius is situated on the east coast of Mauritius along a mile-long beach of immaculate white sand, fringed by the azure Indian Ocean and tropical gardens – an idyllic retreat for your unreserved relaxation. Inspired by the island’s stately turn-of-the-century plantation houses, this luxury Mauritius resort blends modern elegance with classic, colonial style that envelops you in an endearing sense of nostalgia. Live like royalty in rooms that radiate luxurious comfort and charm, with attentive service worthy of the grand colonial houses of yesteryear. Package includes for a 7 night Half Board stay, complimentary UK airport lounge passes. Flights with Emirates from London Gatwick on 8th May 2019. Also available from Manchester £1,269pp & Glasgow £1,259pp.